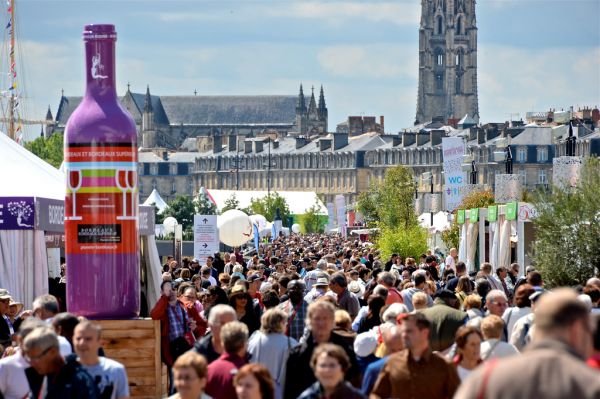 500 000 visitors attended the Bordeaux Wine Festival that took place from 26-29 June in the city along the quaysides of the Garonne River – a remarkable result for this event that is now in its 9th edition. 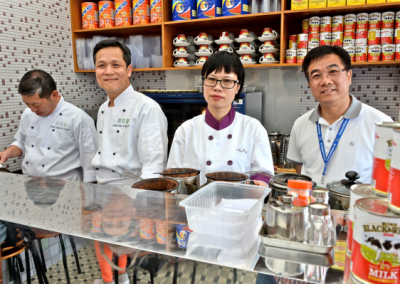 Hong Kong is now very familiar with the concept that was exported to the city in 2009 in association with the Bordeaux Chamber of Commerce, Tourist Office and other official bodies – branded as The Hong Kong Wine & Dine Festival. 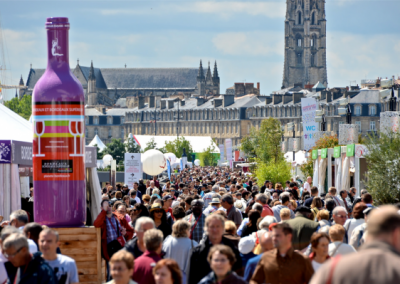 With a glass and tasting passes purchased at 20 euros for 13 tasting tickets, wine lovers from France and across the globe headed to Bordeaux for the 4 day event to learn and discover the wines from this world famous region. All the appellations of Bordeaux were present, with producers behind their booths pouring non-stop to crowds of wine enthusiasts. 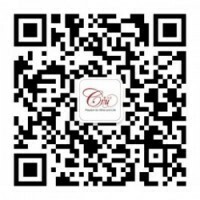 The Bordeaux Wine School initiated hundreds of visitors on the art of wine tasting. 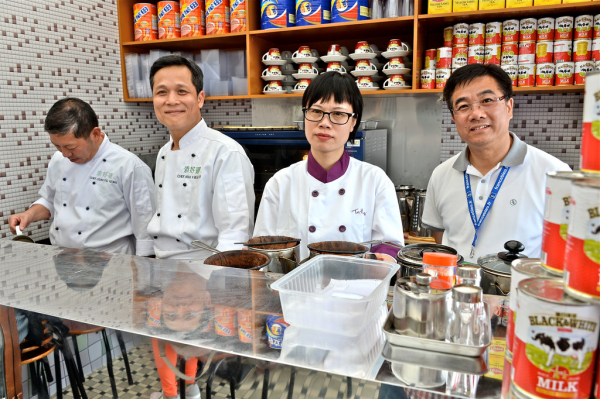 Hong Kong was also part of the show, with the Milk Tea Master booth and Dim Sum tastings prepared by the Top Chef Mak Kwaipui of Tim Ho Wan restaurant! 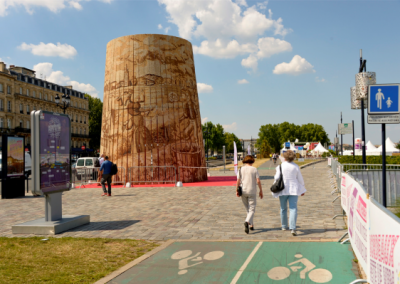 And last but not least a Giant Barrel was created and placed at the entrance of the festival – 9 metres high, made from 285 000 corks all bought from a local charity association! 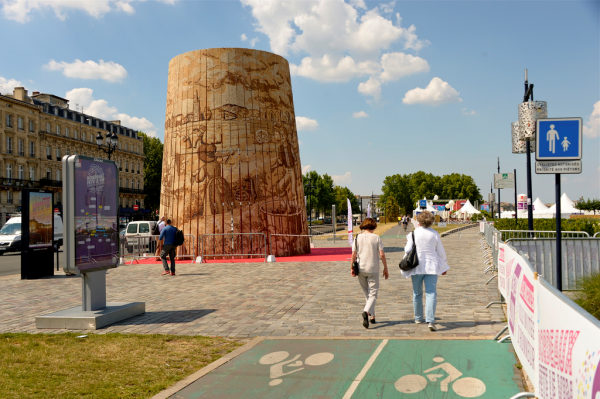 The next edition is programmed from 23-26 June in 2016.